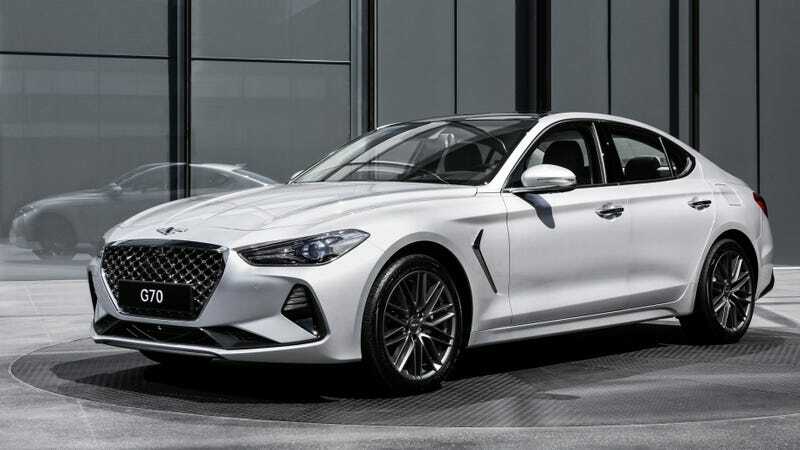 So are we still getting the G70 or what? Nothing has been heard about it since its debut a few months ago. And its all but disappeared from the Genesis site. It was under future vehicles for a little bit, allowing me to sign up for updates. Then it just disappeared. Hopefully more info comes out about it during the NAIAS next month.